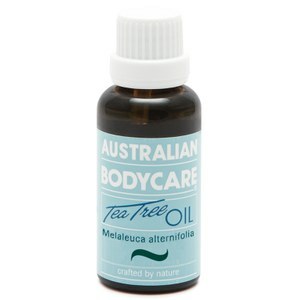 Australian Bodycare Deodorant is a natural antiperspirant in a unique, roller ball tube - perfect for everyday use. Alcohol and aluminium free, the gentle formula is infused with tea tree oil and prevents odour causing bacteria for a fresh, all day feeling. Non-irritating and safe enough to use after underarm hair removal. - K.N. Aqua, Dicaprylyl Carbonate, C12-13 Alkyl Lactate, Ceteareth-12, Steareth-2, Stearyl Alcohol, Melaleuca alternifolia leaf oil, Distearyl Ether, Limnanthes alba seed oil, Chitosan, Phenoxyethanol, Methylparaben, Ethylparaben, Propylparaben, Lactic Acid, Tocopherol, Parfum, Limonene, Linalool. I have used the deodorant and found it wonderful. 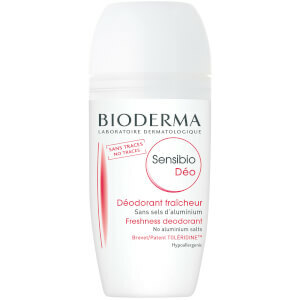 Most deodorants cause me irritation but this one does not. Very happy with my purchase. 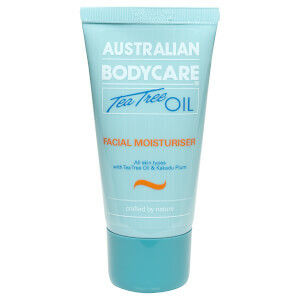 If you need one that is gentle on the skin, try this I don't think you can go wrong. 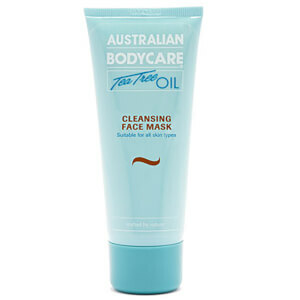 I have been using this product for a while now and have found it to be very good, and it lasts for a long time.